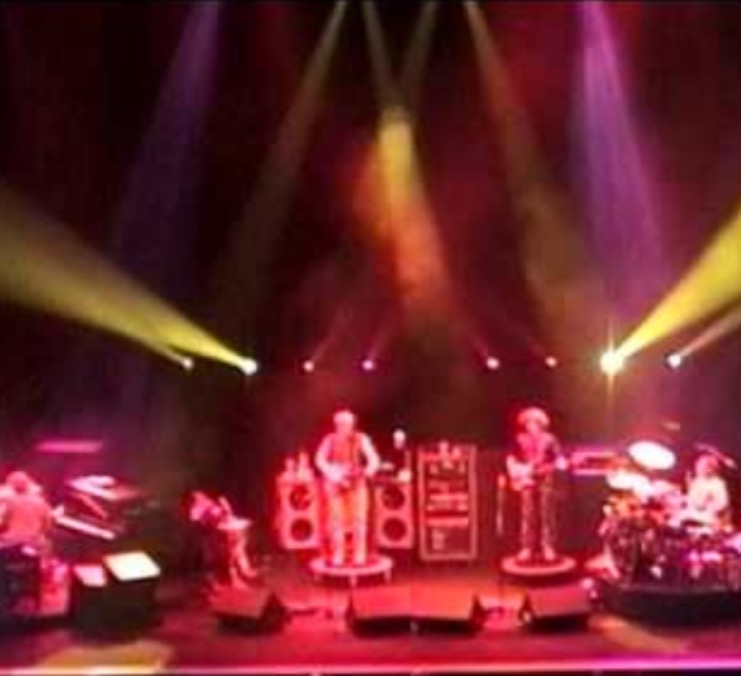 Welcome to the 369th edition of Phish.Net's Mystery Jam Monday, the first of April! The winner will receive an MP3 download code courtesy of our friends at LivePhish.com / Nugs.Net. To win, be the first person to identify the song and date of the mystery clip. Each person gets one guess to start – if no one answers correctly in the first 24 hours, I'll post a hint. After the hint, everyone gets one more guess before Wednesday at 10 AM PT / 1 PM ET. Good luck! Answer: April Fools from @ucpete and myself! We spent a bit of time figuring out the best way to wield this rarity of a coincidental MJM and April Fool's Day. @Mshow96 aka the Captain of all things Kosmic made utter mincemeat of our crafty little trick in mere hours, correctly identifying the crowd applause from the pause from 6/18/94's Divided Sky. He receives his second download code off a one-clipper; shall his streak continue, or will he learn to best the multibeastclip MJM?
! You got me ! Do the usual 1st mjm of the month rules apply? If you've won pm guess to....@ucpete....@wforwumbo ...? General comment here not a guess - who's slacking off and not filling in the MJM Results chart? Esp since I thought that was the preferred method to check if one of the current guesses was the winner... (before the official announcement). Just before kasvot vaxt took the stage. April fools, so not Phish at all? I believe the answer is - the middle of every Divided Sky ever!! At :20 secs you can hear the same whistle. Dead giveaway. 8/14/15 Crowd Cheering prior to the Offspeed Llama. The giveaway is that pulsing audio artifact in the left channel at the beginning of the clip.